Joachim Garraud : Sebastien Benett Remix, THX !!! 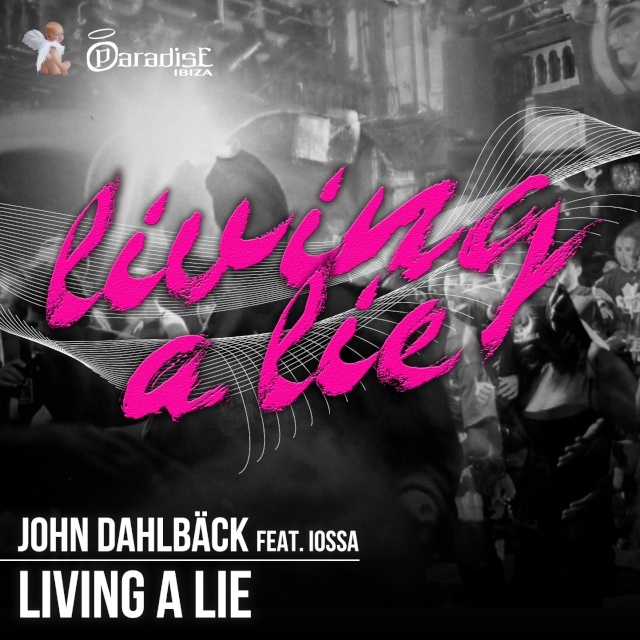 Famous music Producer John Dahlbäck is back with a powerful House track! Singer Iossa has been chosen to sing on “Living a Lie” and to add his strong and groovy voice to John’s percussive beats. After massive hits such as “Blink”, “More Than I Wanted”, “Golden Walls” and “Can’t Slow Down”, John Dahlbäck is still known as one of the most talented and prolific DJ/Producer. “Living A Lie” released this summer, will be another hit in the Swedish DJ’s discography.